Are you sure you’ve found all of the clues in the census records for your family? After you look at the names, ages, and birthplaces, do you pay attention to the rest of the questions and answers? 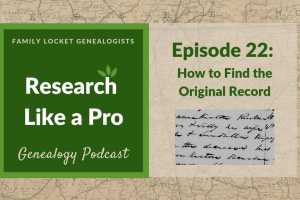 Census records are one of the most valuable tools for a researcher, not only for the information reported, but for the clues to other records. I recently revisited the 1910 census looking for clues on my great, great grandfather, Robert Cisney Royston. He died in 1915, so this was the last census of his life. Records for him are scarce. Aside from census records, I have him in the probate of his father, Thomas Beverly Royston, and mentioned on his children’s death certificates. So far that is it – no death certificate, land record, tax record, cemetery record, birth record, church record, or military record. 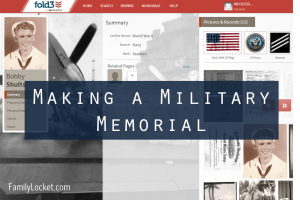 Military records for Robert frustrated me. The family story told of Civil War service in the Confederacy. His older four brothers all fought in the war, three of them dying in battle. It makes sense that he would have joined up also. But he was young, just thirteen when the war broke out and eighteen when it ended. When I couldn’t find any sign of his military service, I left it alone, thinking that he probably was too young to fight. I decided to check the census records again and saw a huge black checkmark under the column “whether a survivor of the Union or Confederate Army or Navy”. Looking closely I could barely make out “ca” for Confederate Army under the check mark. How had I missed this? It comes down to inexperience and inattention to details. The name Robert Cisney Royston has not been found on the muster rolls on file in this office of any organization of the Confederate States Army. . . It is deemed proper to state, however that the collection of Confederate States Army records on file in the War Department is far from complete, and that the failure to find the name of any person thereon is by no means conclusive evidence that such person did not serve during some period not covered by the records of file in this Department. Since there was no record of Robert, Isabell was to have supplied two affidavits from men who served with her husband. There is no sign of them in the file, so I’m guessing she wasn’t able to locate anyone. Evidently, the Oklahoma state government decided to grant Isabell’s petition, as the remainder of the documents consist of letters back and forth between Isabell and the clerk about where to send her pension. Her letters include much more than her address, she wrote about her life in Indian Territory, the state of her husband at his death, her daughter, her sister, family she visited, and more. Considering that the years covered by the pension file (1929-1942) were the Great Depression, it is no wonder that Isabell relied on her monthly check for subsistence. When her usual payment was cut, she appealed to Col. R. A. Sneed for assistance from the Masons and he gave her letter to the pension office where it became part of her file. This particularly poignant excerpt gave me insight into the struggles this couple had endured. i owe 100 & 5 dollars & i no lots of them are well to doe & all the mimbers that is able can help me a little & it would be so much to me now my husband was afflicted & an invalid 3 year before he died he did not have any mind more than a 2 year old child when he pased a way i was broke so we have mad it so far but im not able to work the last year i am 78 . . .
Isabell writes of moving to Oklahoma (Indian Territory at the time) in 1885 and of having lived there the rest of her life, aside from visiting New Mexico and Visalia, California. She requests admittance to the Confederate Home in Oklahoma City and lived there a short time before passing away at her daughter’s home in New Mexico. I gained so much insight from this pension file into the lives of Isabell and Robert. To think it all started with a clue from the 1910 census. 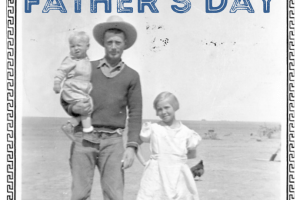 This experience taught me (again) that we are never done researching a family. As more and more records become available, we’ll be able to flesh out the stories of our ancestors. -1840 Census: Revolutionary War service; check military rosters and bounty land grants. -1850 -1940 Censuses: Land ownership questions; if “owned land” is indicated, look for land and tax records. 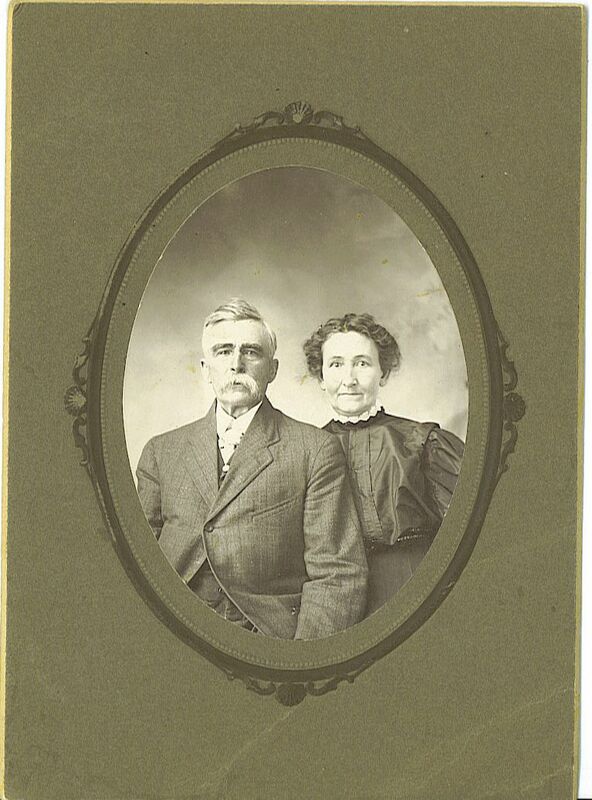 -1860 & 1870 Censuses: Value of personal estate, if over $100; check for probate records. -1910: Whether a survivor of Union or Confederate Army or Navy (column 30 – UA=Survivor of the Union Army; UN=Survivor of the Union Navy; CA=Survivor of the Confederate Army; CN=Survivor of the Confederate Navy); check Civil War muster rolls, pension records, if Confederate, check state pension records. My post “Ten Cool Things You Might Not Know About the U.S. Census” has more fun facts about the census. What clues can you find to your family in the census records? Maybe it’s time you took a second look. Best of luck in your family history endeavors! ¹Isabell D. Royston, widow of Robert C. Royston, application no. A6942, 1929-1942, Record Group 5, Commissioner of Confederate Pensions, Oklahoma State Archives, Oklahoma Department of Libraries, Oklahoma City, OK.; digital images, Oklahoma, “Confederate Pension Records Database,” Oklahoma Digital Prairie (http://www.digitalprairie.ok.gov) : accessed 15 July 2016) . 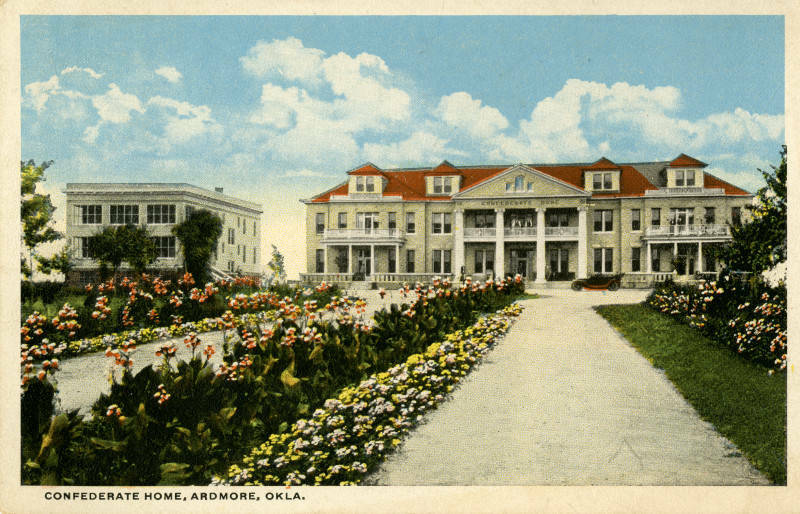 ²”Confederate Home, Ardmore, Oklahoma,” Oklahoma Department of Libraries, Oklahoma Digital Prairie, (http://digitalprairie.ok.gov : accessed 20 July 2016), digital image, crediting Wayne Mackey Postcard Collection, 1917, Curt Teich & Co., Chicago. Oh Diana! What an amazing find! And your reminder to look closely at census records is very valuable. Thank you for your wonderful post! You’re so welcome, Jana! I am still in amazement that Isabell’s pension file was out there all along. It is such a good lesson in never counting our research as done. Wonderful information. I had no idea about column 30. Thank you! Diane, I’m glad you enjoyed it! So great that the government thought to ask that question in 1910. Thanks! How nice of you to include both of my posts this week. Great post. If one is willing to read ALL of the census, not just the name, age and birthplace, there are so many clues for further research. But there are also many details that will tell us about our ancestors’ lives. When you see those deaf, dumb, blind and idiotic columns checked, consider what that means for everyone else in the household. Those kind of things didn’t just affect the person with the check mark – they impacted the life of every one of their family members. Thanks for that insight. I have another family that did have a daughter who was marked as “idiot.” It sounds so offensive to us now, but in 1880 it’s hard to know exactly what her condition was. I hadn’t considered how that must have affected the rest of the family. Another good example of examining each column of the census and considering the social ramifications of the answers. What a great find and important reminder for us to scrutinize each piece of the census. It must have been nice to have the Government’s validation that they too were unable to turn up confirmation of his military service. 🙂 Thanks for the tips on additional research avenues to pursue for each census. You’re welcome! So glad you found the tips helpful. It was fascinating to read the exchange between Isabell and the government officials. They really bent over backwards to help out this widow and sent numerous kind and personal letters. The entire file is such a treasure. I’ll be digesting it for years to come. Great tip! I don’t always remember to check those items. Thanks, Colleen. As more and more records become available, I think it gets even more important to revisit the census for clues. I find it interesting to compare my family with the ethnic hints about their neighbors, their socio-economic status relative to the others, any large employers or industries in the area, etc. Then I consider their family constellation — eg, if a farmer of mid-size acreage who has several daughters but no sons?? Are there other members outside of the nuclear family –eg, relatives, laborers, domestics?? Have they had to move between censuses or in their old age?? I completely agree! These are some of the very reasons that we can return to a census over and over. There is always something more to glean, a new perspective to engage in, or a new neighbor to explore. Thanks for your thoughts!